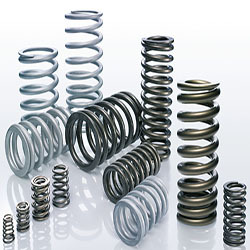 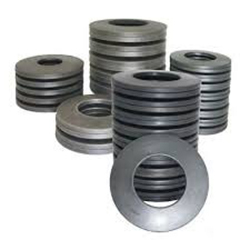 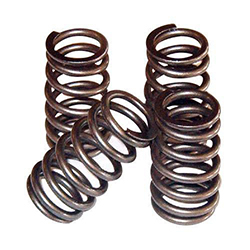 Established in the year 1985, we, “Hinglaj Spring Industries”, are involved in manufacturing and supplying a wide assortment of Machine Springs. 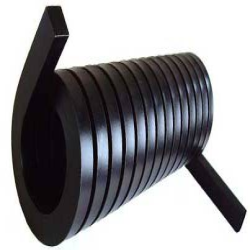 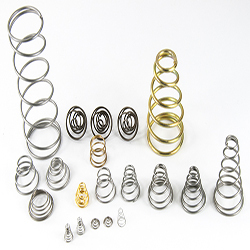 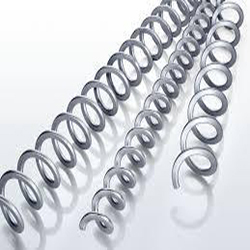 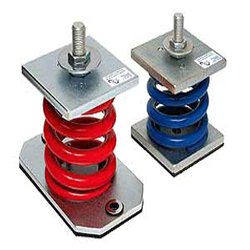 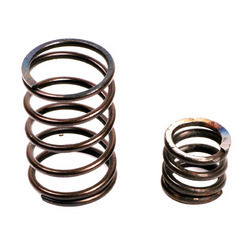 Our range of products encompasses Tension Springs, Compression Springs, Conical Springs, Double Torsion Springs, Coil Springs , Flat Springs, Taper Springs, Disc Springs, Cantilever Springs, Square Wire Springs, Heavy Duty Springs and Spiral Springs. 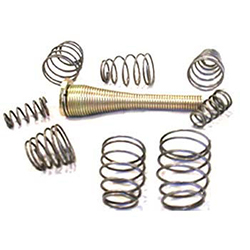 The range made available by us is manufactured using high-grade material that is sourced from most trusted and reliable vendors of market with the aid of our procuring agents. 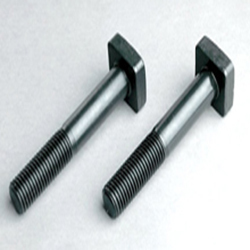 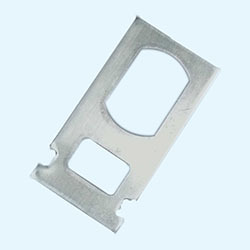 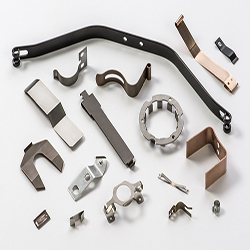 All our products are applauded for their excellent resistance to corrosion & heat, high tolerance strength, durability, fine finish, excellent gripping and dimensional accuracy; these products are highly demanded by the clients. 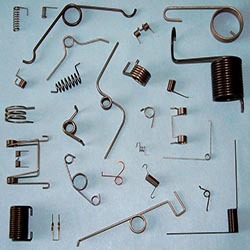 Moreover, to cater to the diverse requirements of clients, we offer our range in variegated specifications. 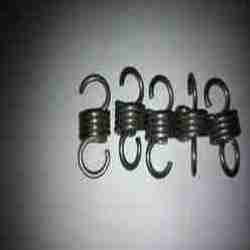 The company has met with a huge success rate as it always believed in catering best products to the market by competitively pricing them. 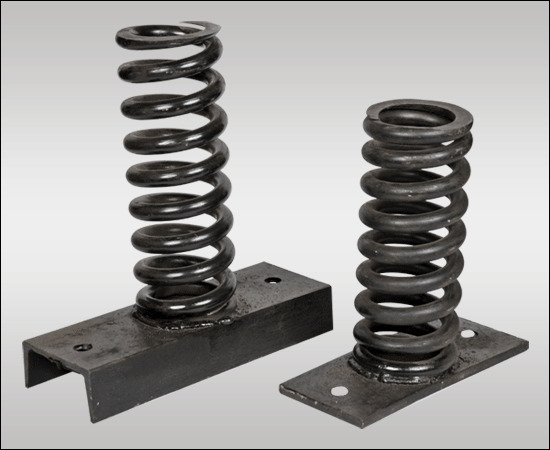 Even when sourced externally, our raw materials undergo stringent quality checks to ensure total reliability. 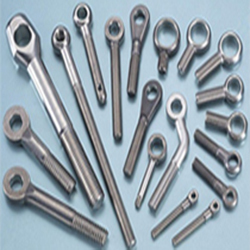 The state-of-the-art facility is designed..
A practice that has, Hinglaj Spring Industries to the requirements of industry, new Infrastructure and Facilities are being added time to time.